Parenting books can be a helpful tool for the new parent, or anyone who needs a refresher course, but too much of a good thing can soon become an exercise in frustration. Reading from ten different books can have the same effect as taking the advice from ten different mother-in-laws. There may be some good advice hidden in there, but there’s also a lot of conflicting opinions that will soon make you crazy. If you can relate to this dilemma, you can also probably find the humor in it. A recent sketch from the parody comedy show Portlandia depicts a couple of parents who are following the advice from various parenting books and taking it to the extreme. Some of us will recall the desperation that will bring us to try just about everything to get a baby to sleep or stop crying. From talking exclusively in French to their baby to running a vacuum cleaner and hair dryer simultaneously to produce the perfect volume of white noise, some of the kooky tricks these parents try are sure to hit a little too close to home for some of us. 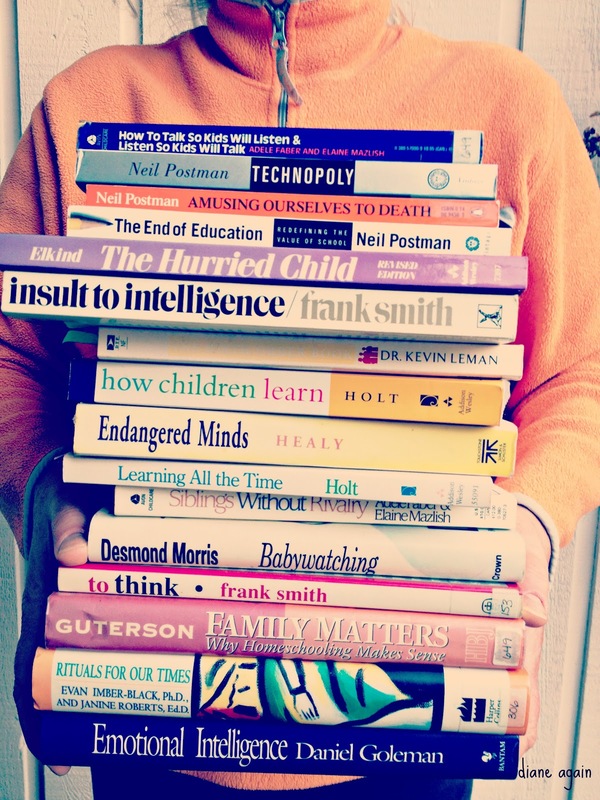 Do you read parenting books? Do you think they can be a good tool for parents who need a little help along the way? What are some of the unusual tips you have tried from parenting books?